30% of people worldwide are suffering. Having one issue with the other.With the money, you can buy all the sweet things in this life but you should know one thing, that you cant buy life. What is life without good health? It would be very unfair if people keep suffering, dying e.t.c. And nobody does anything about it, that’s why SIMPLY VITAL HEALTH is here. 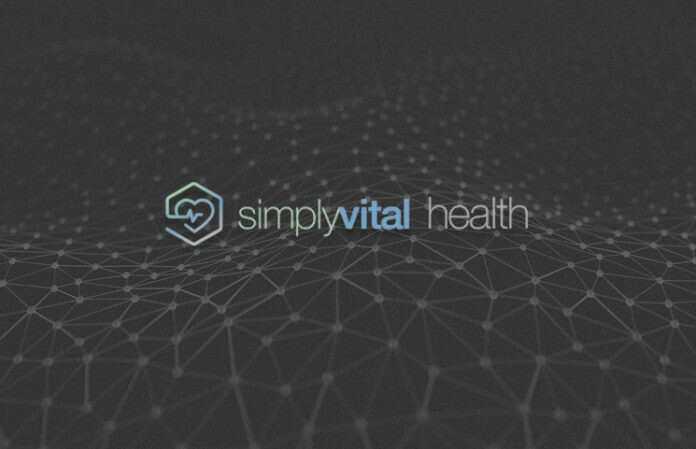 WHAT IS SIMPLYVITAL HEALTH ? SimplyVital Health, is a health-care startup that utilizes blockchain technology to simplify medical records. Currently, SimplyVital Health has raised $ 500,000 in its latest funding round, paving the way for expansion and growth into this exciting health line. The existing platform provides security Their current platform in the market, ConnectingCare, is a realistic, practical utilization of blockchain technology. An intentionally simple introduction of blockchain technology into healthcare, this tool augments their current customers’ infrastructure using existing data to create care pathway flexibility, prospectively track financials, maintain immutable records, and accurately monitor analytics. Currently, there is a shift in healthcare to Value Based Care (VBC), which rewards healthcare providers for outcomes in patient health as opposed to the specific procedures used to attain those outcomes. This shift is largely driven by the U.S. government to reduce costs. The introduction of blockchain technology into healthcare, which will increase transparency of information related to patients and their medical histories, will be a key component to implementing VBC. Given the regulations in safeguarding patient privacy, such as HIPAA (Healthcare Insurance Portability and Accountabilty Act), healthcare organizations are struggling to put critical patient information and histories on a single platform to be used for optimal treatment and care. As patients receive treatment by different providers, they are likely to have critical information about themselves stored separately to safeguard their privacy. This segregation of data could have consequences for their treatment, given that healthcare providers may be missing information in the patient’s history that could be useful for their treatment. Blockchain technology can potentially allow for the merger of all of these pieces of data to empower healthcare professionals while safeguarding patient privacy and complying with HIPAA and other regulations. Miners or validators can be rewarded with tokens for contributing to the basic operations of the network. (2) Users who store data can be rewarded for their contribution to the network. (3) Early adopters of the platform can be incentivized by being offered the token. 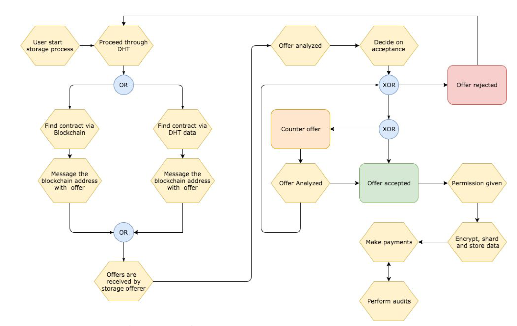 (4) The token will serve as a means of instantly buying and selling data. (5) The token will provide liquidity to the network so that healthcare providers can convert their tokens to cash. SimplyVital Health will issue its own token or currency, Health Cash (HLTH), to facilitate the storage and tranfer of data on its Health Nexus blockchain network. 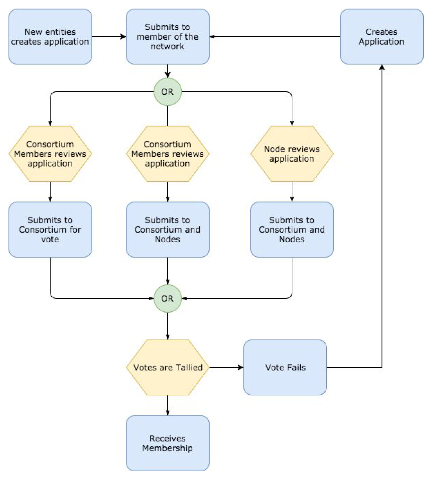 Health Nexus and the HLTH token will operate on top of the Ethereum blockchain, a blockchain protocol that is growing in popularity and use due to its continual development and security. To preserve the value of the HLTH token, a maximum of 200,000,000 will be created during the crowdsale taking place from October to the end of November 2017, and those that are not purchased will be burned. The HLTH token is ERC20 compatible, which will allow it to be used with popular Ethereum wallets.